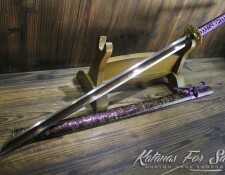 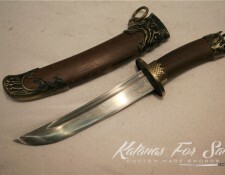 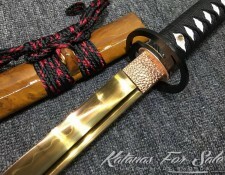 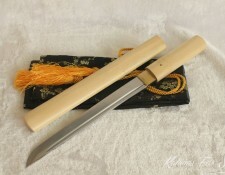 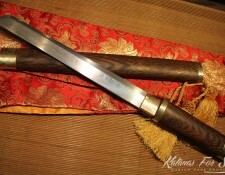 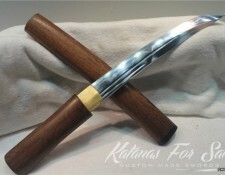 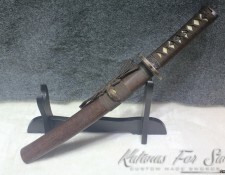 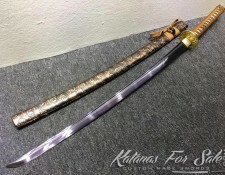 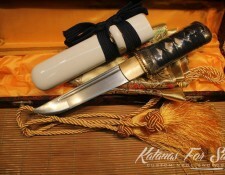 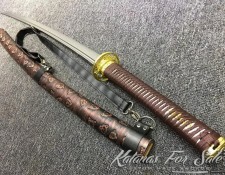 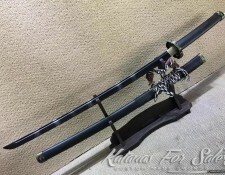 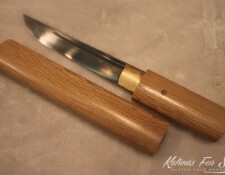 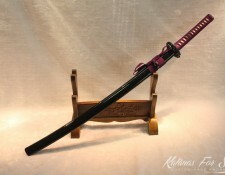 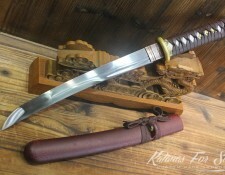 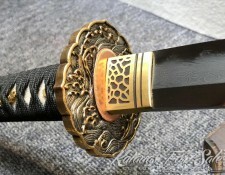 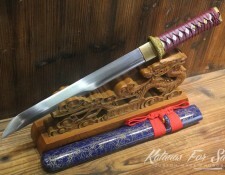 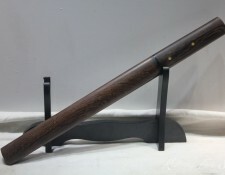 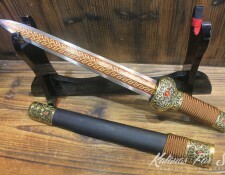 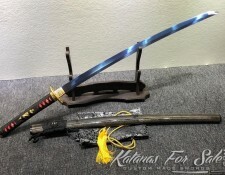 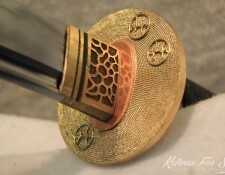 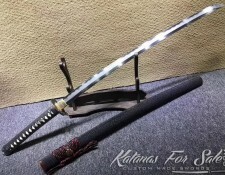 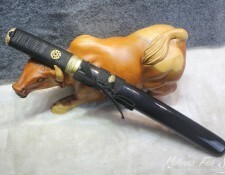 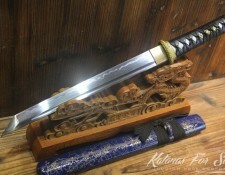 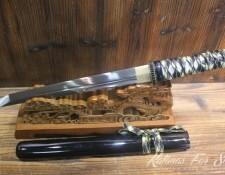 During the period of feudal Japan, the Tanto was one of the traditionally-made weapons that the samurais used to carry; it dates all the way back to the Heian period and was utilized as a weapon during battles to penetrate and pierce through the armor of the opponent more efficiently, yet also been utilized for slashing, it’s been highly effective in close quarter combat. 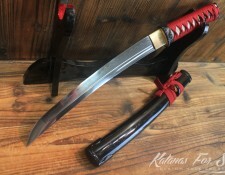 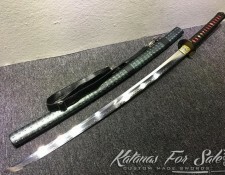 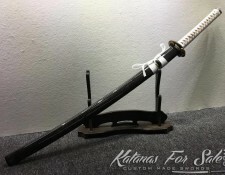 At times, the tanto was worn together with a Tachi sword, before the daisho combination of Katana and Wakizashi, the Tanto has been in function for centuries, due its small size, it is still preferred by many. 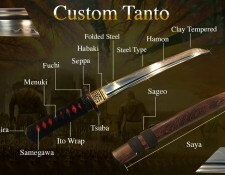 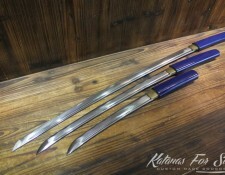 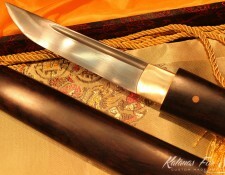 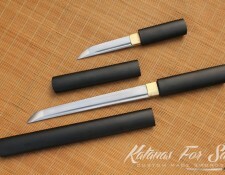 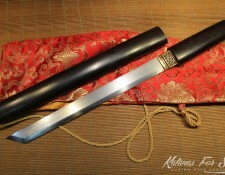 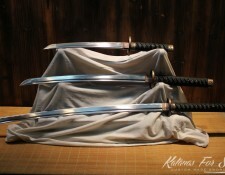 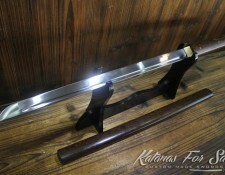 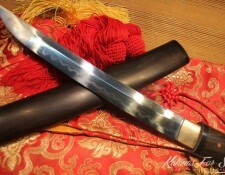 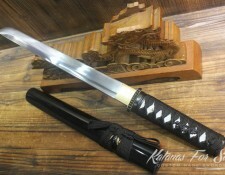 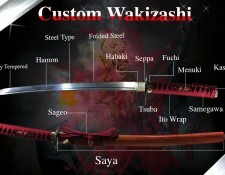 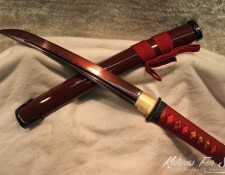 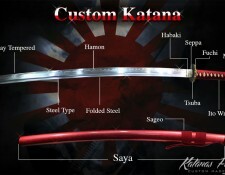 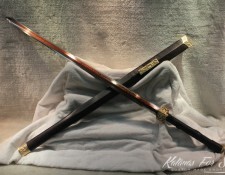 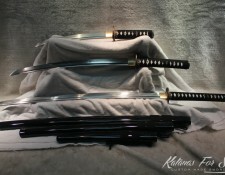 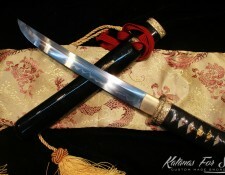 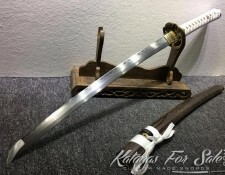 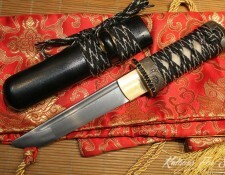 All of our Tanto swords are made of high carbon steel and are traditionally made.